If you are a student, parent, or educator looking for College Bound Scholarship eligibility information, applications, or other resources, please visit the College Bound page on our agency's consumer information site, readysetgrad.org. In 2007 the Washington State Legislature established the College Bound Scholarship. This program was created to provide state financial aid to low-income students who may not consider college a possibility due to the cost. The scholarship covers tuition (at comparable public college rates), some fees, and a small book allowance. Eligibility for the scholarship is a two-part process. Students in 7th or 8th grade whose family meets the income requirements must submit and complete an application by June 30 of the student’s 8th grade year. Then students must meet the College Bound Pledge requirements and income-eligibility as determined by the student’s financial aid application (FAFSA or WASFA) in their senior year of high school. In the years since the program’s inception, over 280,000 students have applied for the scholarship. Three-quarters of the students who signed up for the College Bound Scholarship by the end of their eighth grade year in 2011 graduated from high school in 2015. In comparison, the 2015 four-year graduation rate for low-income students who were eligible for the program but didn’t sign up was 62 percent. Note: Foster youth in grades 7–12 (up to age 21) who have not graduated from high school are automatically enrolled. They are considered to have a complete application for the College Bound Scholarship via a data exchange between the Washington Student Achievement Council and the Department of Social and Health Services (DSHS). Student counts and sign-up rates, preaggregated to the state, ESD, school district, and school levels are available on data.wa.gov. Data for entities with less than 10 eligible students have been suppressed or rounded to protect student privacy. This affects the ability for end users to roll-up data or make calculations. To generate individual maps as an image or PDF, click the Download icon (box with down arrow) at the bottom right of the embedded dashboard. Any customizations to the default view, including labels, are preserved while using the buttons in the bottom right of visualization labelled "Download" to export an image or PDF, and “Share" to create sharable links with the current or original default view. The "Undo", Refresh" or "Revert" buttons in combination with the "Current View" are also useful for exploring the data. A central tenet of the Roadmap Dashboards is making them available, accessible, understandable, and useful to all users. While Tableau dashboards offer WCAG 2.0 AA compliance, WSAC is committed to evaluating and improving the Roadmap Dashboards for accessibility. We especially value feedback from those using assistive technologies such as screen readers, braille keyboards, or keyboard-only navigation. 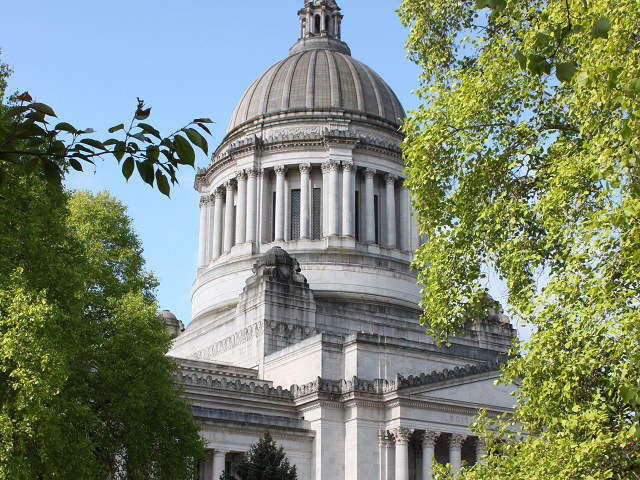 If you would like assistance or are interested in sharing your experience or how we could improve accessibility, please email data@wsac.wa.gov using this link. Our team greatly welcomes your feedback, suggestions, and error reports. Please email data@wsac.wa.gov. ↓ Tabs offer additional views. Hover over map for district details. This data set includes students enrolled in Washington public schools. It does not include students who are homeschooled or attending private school. CBS Applications – The number of students with complete applications attending that specific school at the end of their 8th grade year. CBS Eligible – Number of students enrolled at that specific school at the end of their 8th grade year who became eligible for Free and Reduced Price Lunch anytime during 7th or 8th grade. This is based on data schools submit to OSPI. Sign-up Rate – The number of CBS applications divided by the number of eligible students. Sign-up rates of 5% and less are set to 5% and those 95% or greater are set to 95%. Eligible Student counts of less than 10 have been labeled <10. To prevent calculations, the rates for these entities are also been rounded to the nearest 10%. This rounds the posted rate of these smaller Gold Star entities to 70%, though actual rates are between 71.5% and 75.5%. Districts and Schools - To maximize the CBS sign-up rate, districts should use the WSAC online portal, middle school toolbox, and upload process. Find more information and resources for counselors on Ready Set Grad. 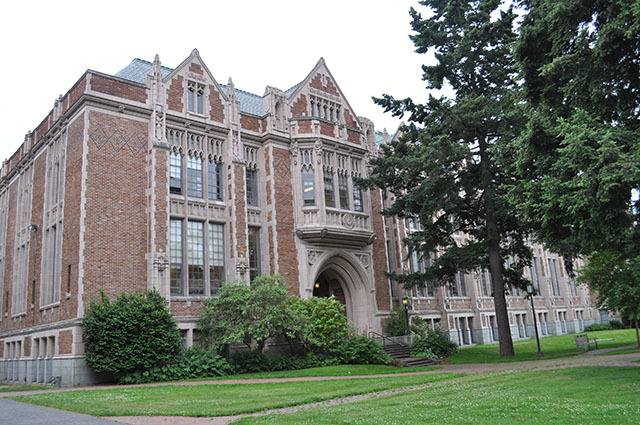 The College Bound Scholarship is designed to inspire and encourage Washington middle school students from low-income families to prepare for and pursue postsecondary education. The early commitment of state funding for tuition is intended to alleviate the financial barriers preventing students from considering college as a possibility. Outlines the program parameters, including student identification, eligibility, scholarship award amounts, and the roles of the Council and the Office of the Superintendent of Public Instruction (OSPI).